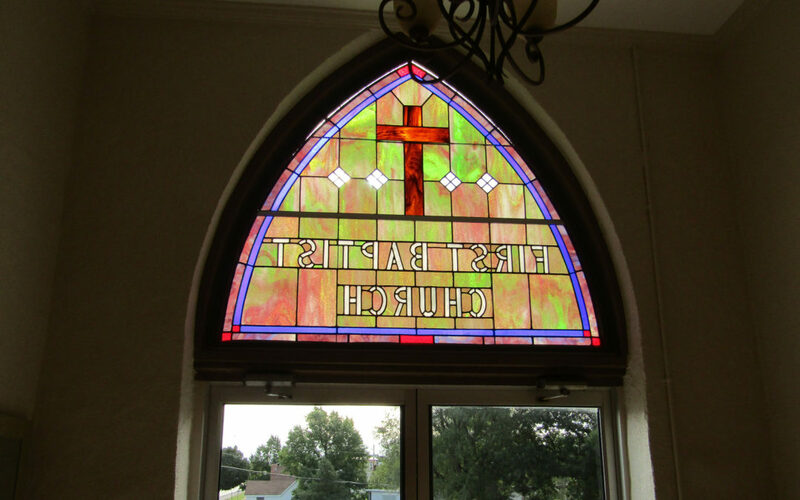 Saturday, April 27 – Calvary Baptist Church, North Platte, Neb. Saturday, May 4 – First Southern Baptist Church, Coffeyville, Kan. 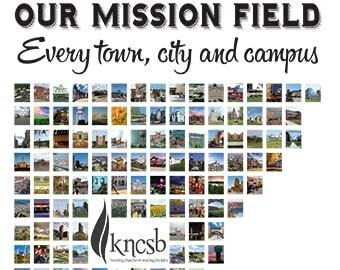 The KNCSB Nebraska Church Leadership Conference will be held Saturday, April 27, at Calvary Baptist Church, North Platte, Neb. Registration will begin at 8:30 a.m. followed by the conference at 9 a.m.
Randy Caddell will be the guest devotional speaker. He is director of missions in Western Kansas Baptist Association. The KNCSB Southeast and South Central Kansas Leadership Conference will be held Saturday, May 4, at First Southern Baptist Church, Coffeyville, Kan.
Jamie Tickel will be the guest devotional speaker. He is senior pastor of First Baptist Church, Joplin, Mo.